Vietnam has a special place in my heart. I visited Ho Chi Minh thrice and this trip is my second trip in Hanoi. I love the scenic spots, the food, the warm hospitality of the people, the culture and shopping. I arrived past midnight via Cebu Pacific Air's promo flight and waited an hour for my ride to the hotel but it did not arrive. I boarded a taxi to Old Quarter. I'm back on the same hotel and at the same bed! During my last visit last year, I wanted to have a city tour but my schedule was really tight. The primary reason was going to Halong Bay! This time I made it possible to have a city tour. Unfortunately, I forgot the name the of the tour guide for that day. City tour using the motor cycle is the cheapest mode to enjoy the said tour. And off we go to our city tour! First stop was the Ho Chi Minh Mausoleum. Second stop was the Ho Chi Minh Museum. Then, the Hoan Kiem Lake and the One Pillar Pagoda. Afterwards, we visited two temples. And the last stop for the day was the Military Museum. After a tiring day, Bun Cha! I paid for another tour called Hoa Lu & Tom Coc Tour. First in the itinerary is the Old Vietnam. We visited the Ding and Le Temple. After the visit to the Old Vietnam, our next stop was Ninh Binh. But before that we biked around the rice fields. Ninh Binh is said to be the Halong Bay in land. Halong bay is Halong Bay. It is one of the eight wonders of the world. But if you do not have time to go there, then this the best alternative! We rowed along the canal. Enjoyed its scenic beauty. 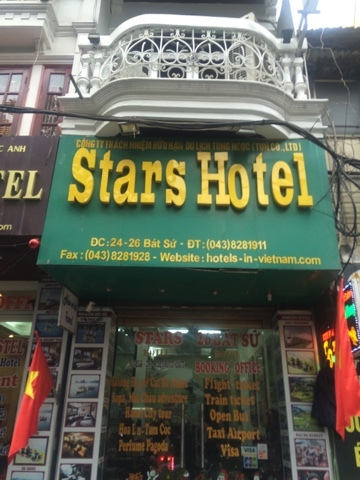 This adventure is a-must in Hanoi! After the tour, I went back to the city and did a bit of shopping. I forgot their names but their taste lingered. 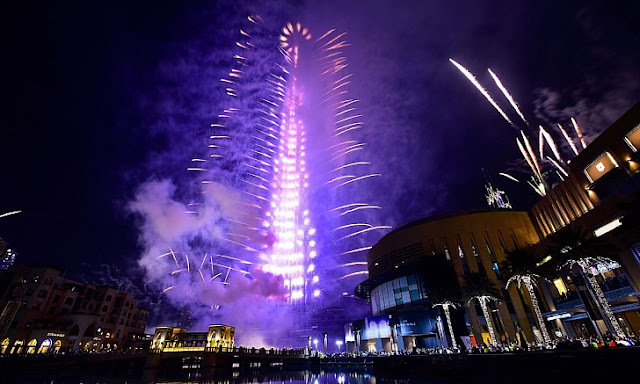 The purpose: To spend the New Year in Dubai! About a year ago, I made a promise and I did keep my promise. Last December 30, 2016, I went back in Dubai to celebrate my New Year in UAE. Fortunately, Onil Castillo (fellow traveller) was also in Dubai and we roamed around in Dubai with my very dear friend and master, MJ Corillo! December 30, 2016 was my late flight to Dubai and MJ was kind enough to fetch me anew at the airport. and she accompanied me to my hotel. The following morning, the three of us were on our way to Old Souk. My trip to Dubai to will not be complete without using their water transport at the Creek. I was delighted that I was reunited with MJ Corillo. We went to Old Souk and did a bit of shopping for my parents and my siblings. After Old Souk, Maria Crisnel Chin joined us in our trip to Outlet Mall.and enjoyed shopping branded goods such as Lacoste, Northface and Levis 501. We parted ways afterwards but MJ and I went to Baniyas for my perfume shopping! And the finale of the day, the fireworks at Burj Khalifa! After the fireworks, Marvic Siman. Chin and I went to a coffee shop and shared stories. I slept all day and late afternoon I went to one of the malls in the vicinity. After nearly 3 years, I will finally see one of my dearest friends, Genine Pedreno. First stop of the day was in Miracle Garden. I love flowers! I went here last year but it was close during November. We were planning to go to to Souk Madinat. But time was not on our side. Instead, we went to Dubai Marina to visit one of my favorite spots in Dubai. Dubai trip will not be complete without seeing RJoy Katherine Javier! She was on-duty on her job but she was gracious in treating us with food and drinks at her place of work. Last stop was in dinner in Baniyas. Thank you Genine! I had a wonderful time! Before going back to hotel, I met up with Denisse Francia. I left Dubai that night and again, I made a promise - "I will be back!"